2. How do I acquire a mount? 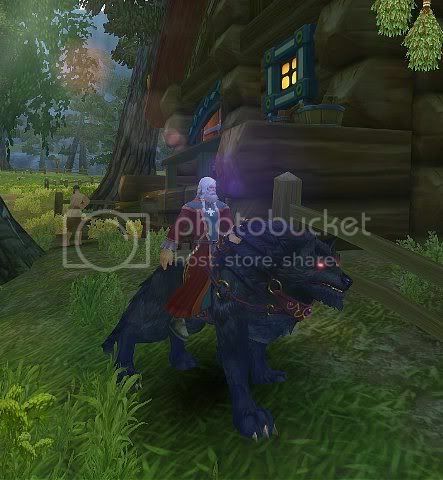 Functionally, mounts are creatures that you can ride in order to increase your movement speed while you travel across the various allod terrains. In many ways, they are also considered a “vanity item” as many players also value them for their aesthetic appeal and collect them. 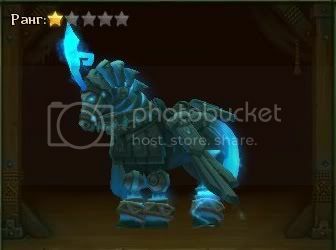 Mounts are kept in your stable, which can be accessed by pressing J in-game. There is a limited number of stable slots available. 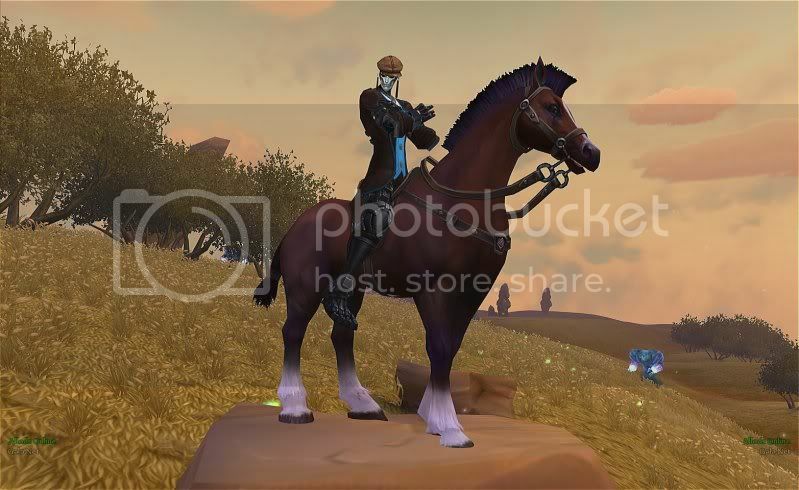 One stable slot is usually given to your character for every new mount acquired. Every mount has Rank, Experience, Level, Health, Regeneration Rate, Speed, Cast Time, and “Hungry” Countdown Timer. 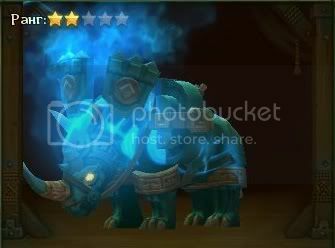 Ranks are out of 5 stars, are permanent, and generally indicate the rarity and quality of a mount as well as its initial health and movement speed. 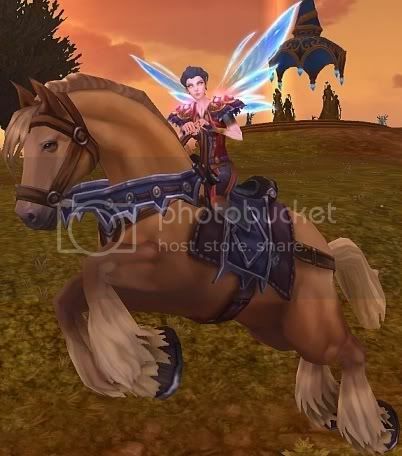 As mounts are fed, they gain experience and level up, which results in the improvement of overall stats such as their Health, Speed, Cast Time, etc. 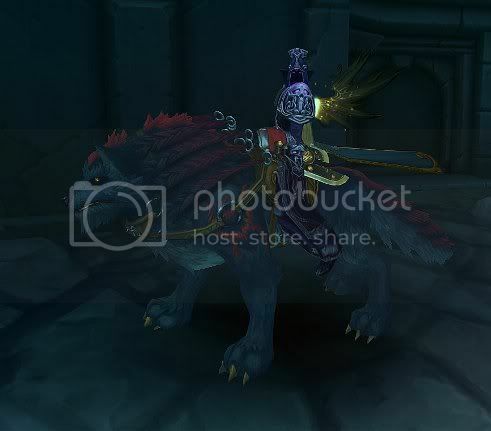 Mounts can be acquired in a number of ways. 1. They can be bought in the Item Shop/Cash Shop by spending Gpotatoes either directly or through Radiant Strongboxes. 2. They can be bought in the Auction House with in-game gold. 3. They can be bought from or traded directly from other players. 4. They can be won as prizes from the various GM-sponsored events or raffles. 5. There is a special instance of mounts that can be picked up as dropped loot. 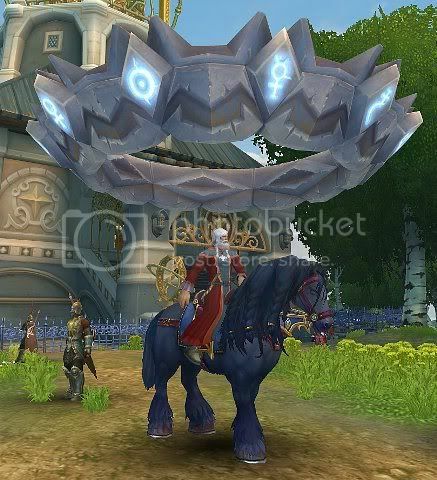 Description: A basic horse mount available to League players. Can be acquired through purchasing an Enchanted Saddle. 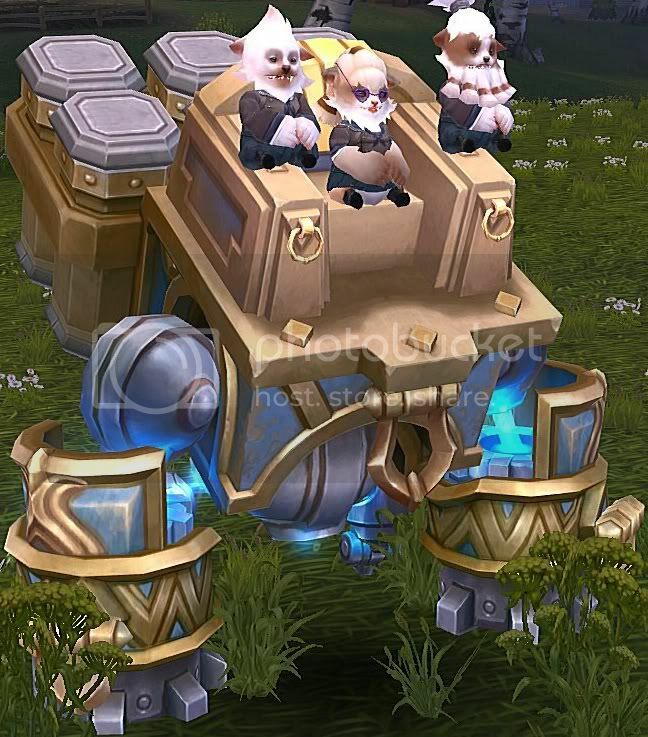 You are allowed 1 test ride on this mount through a certain quest once you’ve reached level 12. 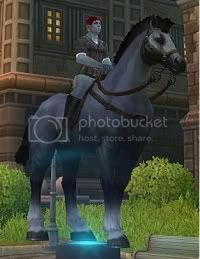 Description: A basic horse mount available to Imperial players. Can be acquired through purchasing an Enchanted Saddle. 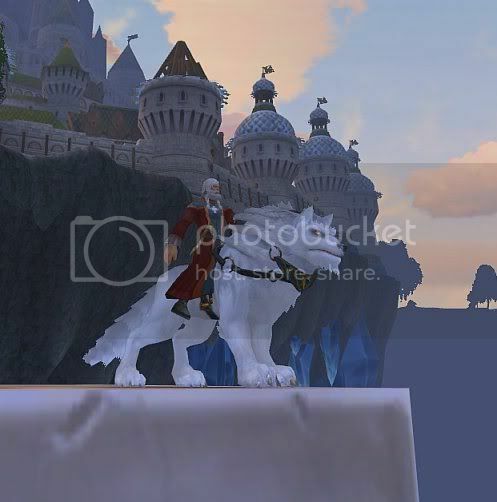 You are allowed 1 test ride on this mount through a certain quest once you’ve reached level 12. 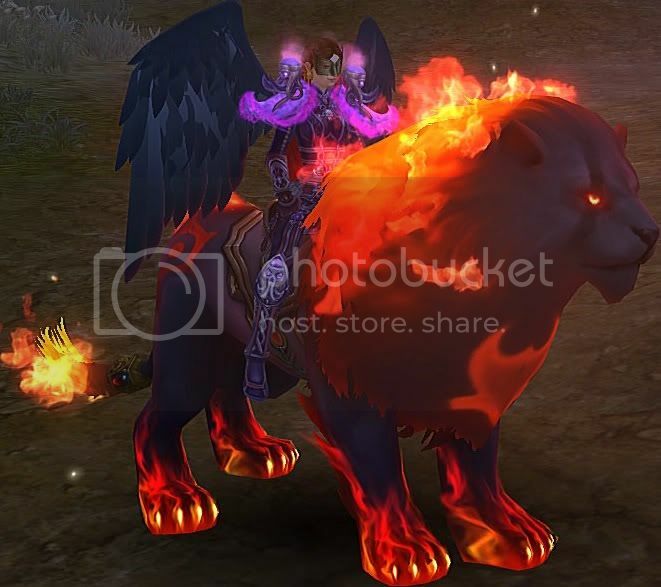 A fiery wolf mount that leaves scorching paw prints wherever it goes. 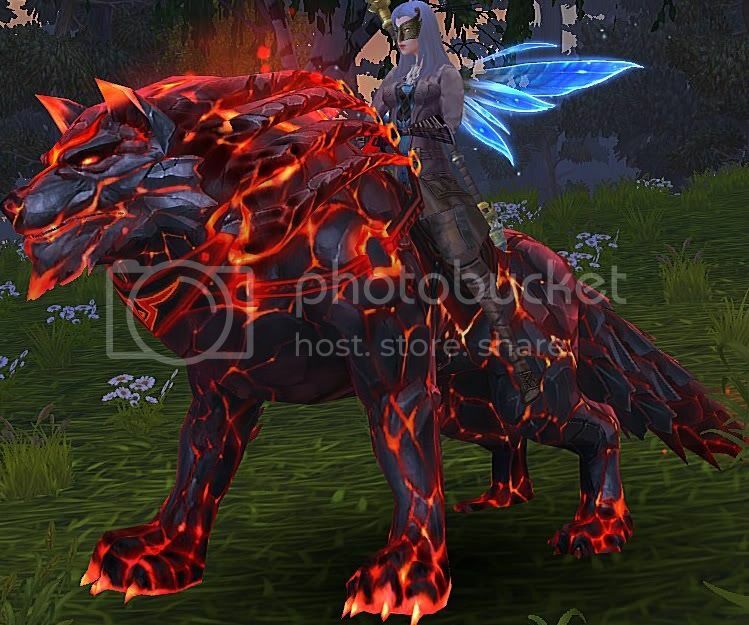 Can be acquired by redeeming 1 Token of the Molten Wolf or 10 Tokens of the Tamer. This is currently the fastest Rank 1 mount. 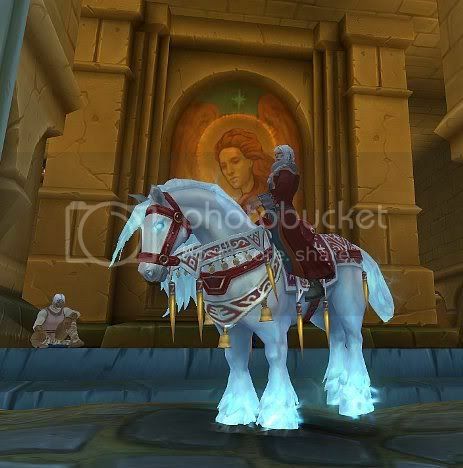 Description: A white horse mount that is faster and stronger than the basic horse mounts. 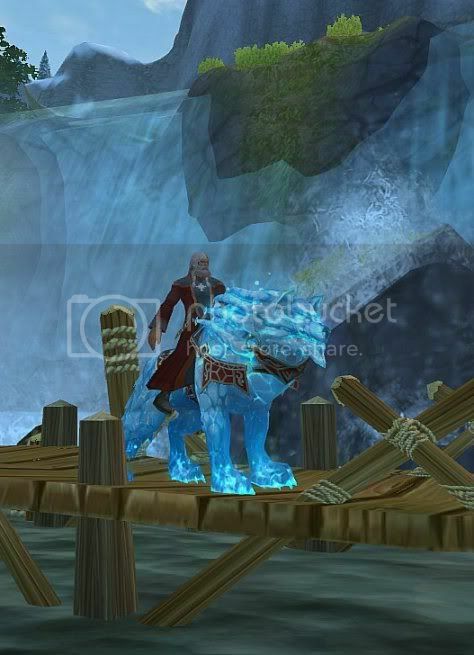 This mount can be found on the Melting Isles as a drop. Basically a white version of the Kanian Runner. 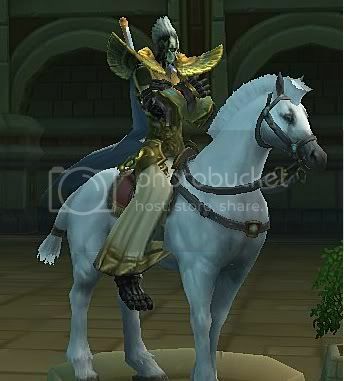 Description: A white horse mount that is faster and stronger than the basic horse mounts. This mount can be found on the Melting Isles as a drop. Basically a white version of the Xadaganian Steed. Description: A pure, holy lion. Currently unavailable for purchase. 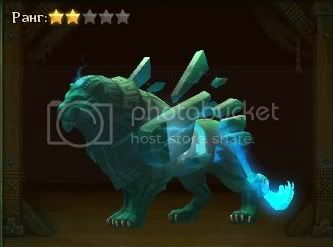 Description: A menacing, dark lion. Currently unavailable for purchase. Description: A fiery, scorching lion. 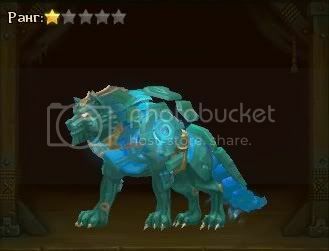 Can be acquired by redeeming 1 Token of the Molten Lion or 10 Tokens of the Molten Wolf. 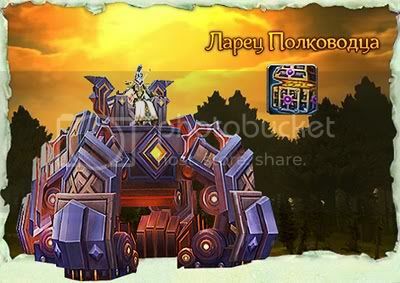 Description: An ancient mechanical weapon that serves as both transport as well as a war machine. Has offensive/defensive capabilities as well as a substantial jump. Can be acquired by redeeming 1 Token of the June Dreadnaught or 10 Tokens of the Molten Lion. 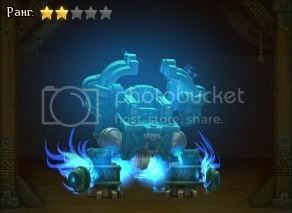 This is currently the fastest Rank 2 mount. 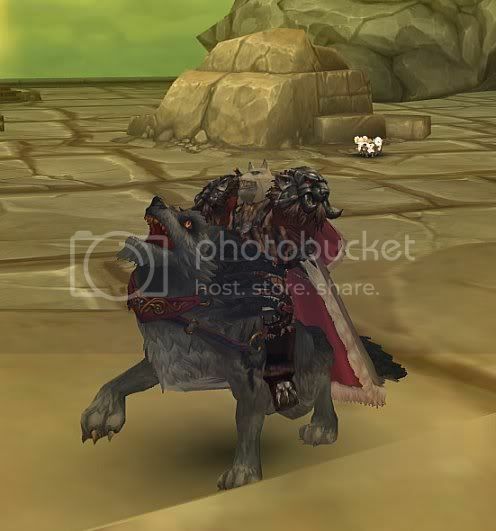 Mount Feed can be bought through the Item Shop/Cash Shop, Auction Hall, or other players. Feeding a hungry mount provides a boost to their maximum health and their movement speed, as well as giving mounts experience points. 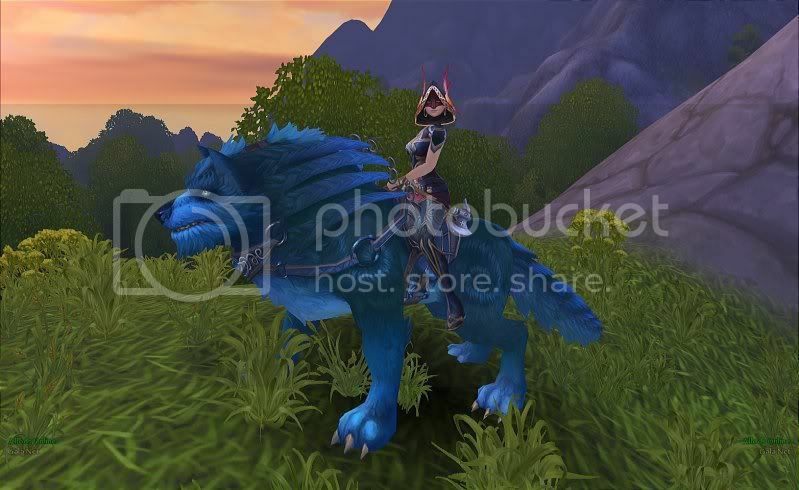 Once a mount levels up, it will require a higher amount of feed than the previous level to progress to the next level. 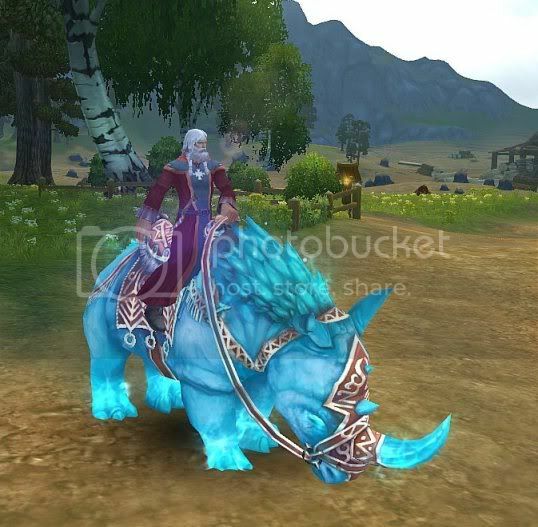 Increasing a mount’s level increases its base health and movement speed stats. 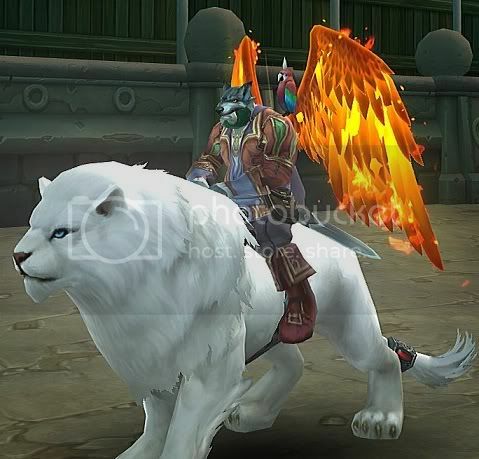 Once a mount’s experience bar turns red, feeding it will no longer provide it with experience points and you will have to wait approximately 1 day. 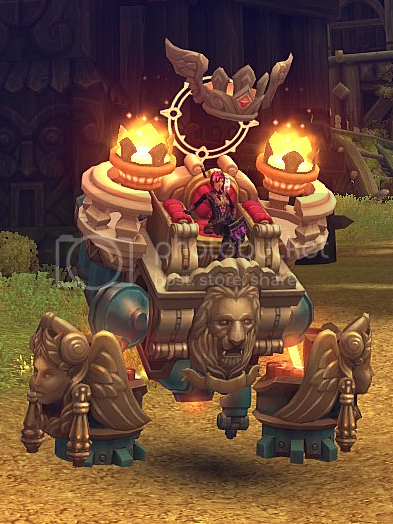 Mount skins are vanity items that allow customization of in-game mounts. 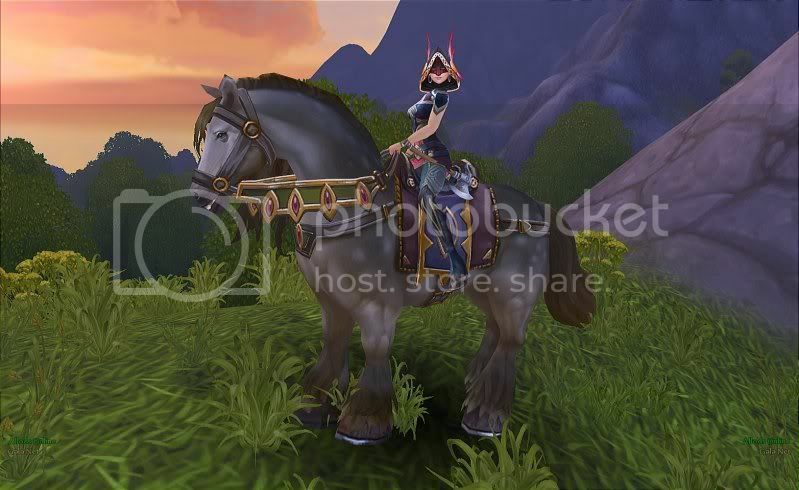 After the official release of Allods Online on April 26, 2011 there are a total of 14 new mount skins. 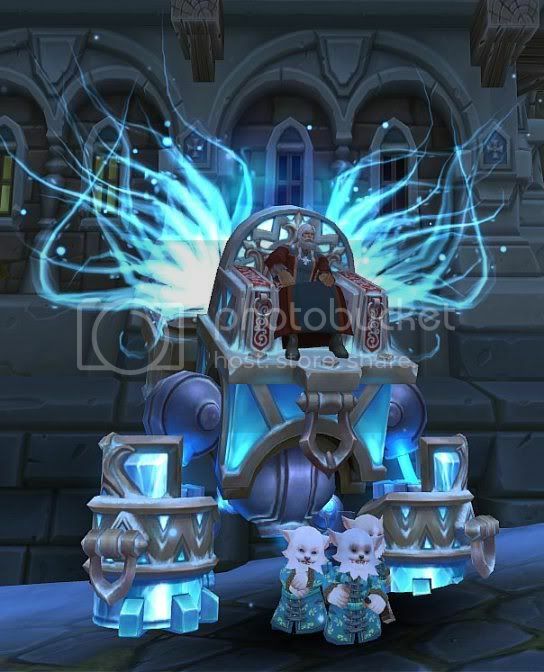 These mount skins can be procured by completing in-game challenges like defeating Far Astral Allods monsters, heroic drops, and most likely the Item Shop as well as special event giveaways. 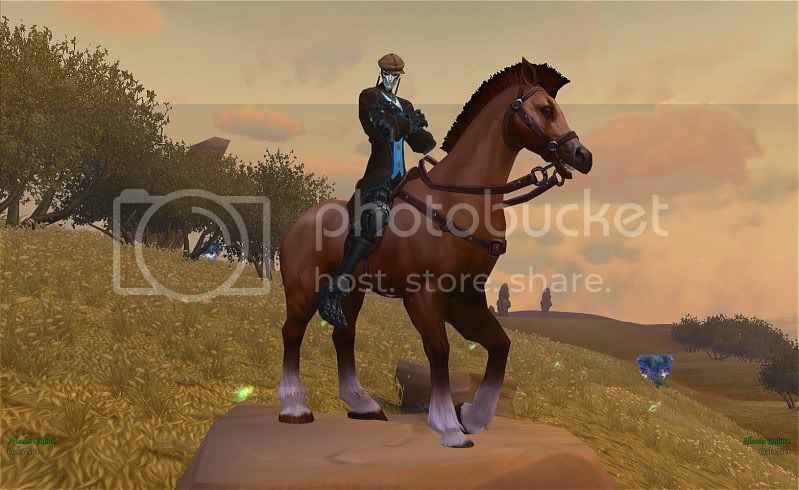 You can switch the skin on your mount without dismounting and mount feed will only need to be spent on the initial mount. Once you switch skins, the benefit of the mount feed will still apply. 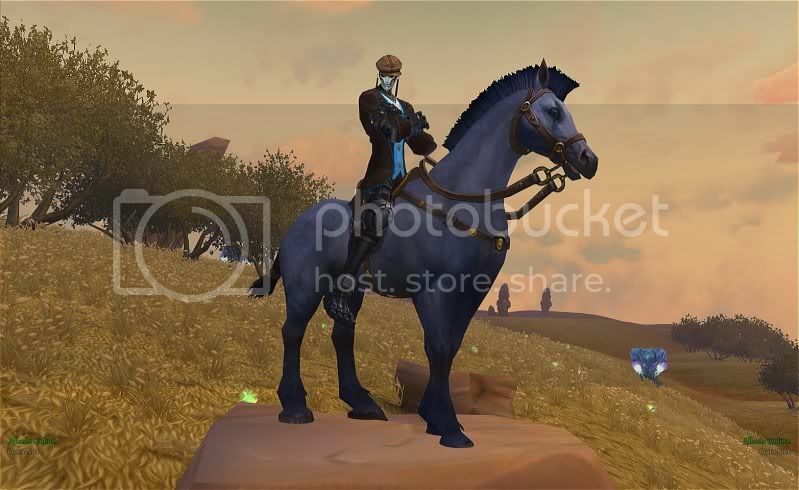 The following are some images of the mount skins. 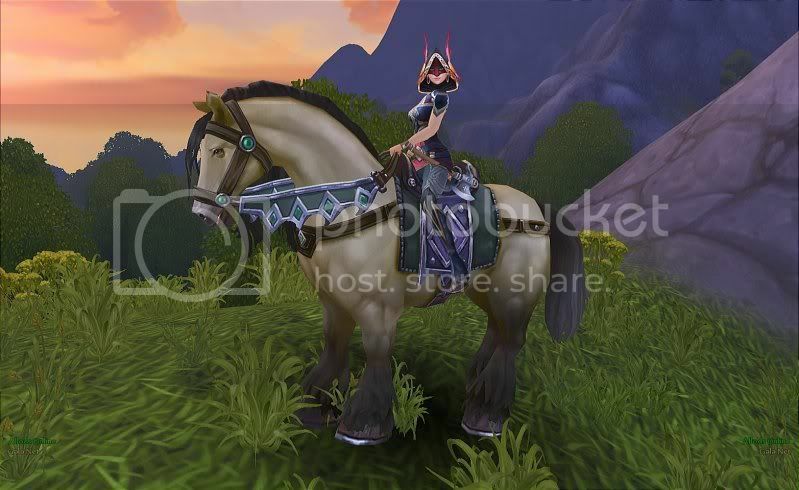 Disclaimer: Some of these skins and mounts are theoretical and have been released in different versions of Allods Online and are not yet planned to be released on the US servers. – Not feeding a mount will not cause it to “die.” It will merely be hungry and not have as much health or movement speed as it would be if it were full. 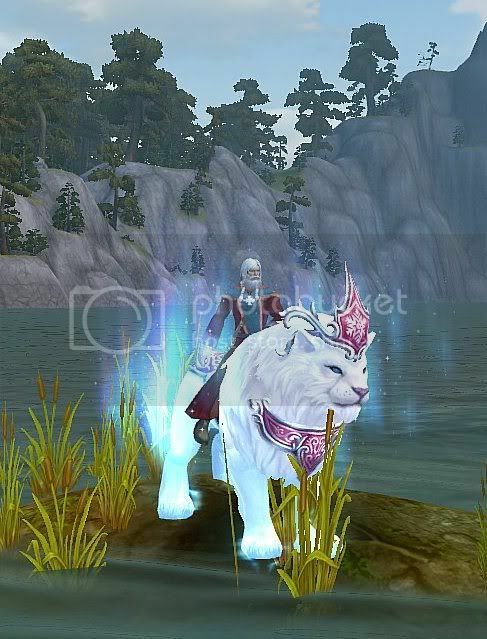 – Once you have leveled a mount, the level is permanent and WILL NOT reduce when it gets hungry again. – Casting a spell or certain offensive/defensive/support battle actions will cause a player to dismount automatically but certain actions such as talking to an NPC or picking up a chest will not cause a player to dismount. – Entering areas that are not “normal” for mounts to be ridden in (such as a house, underwater, etc.) will cause a player to dismount automatically. – Once a mount’s health reaches zero from a monster’s attacks, it will return to the stable to regenerate, it WILL NOT die. 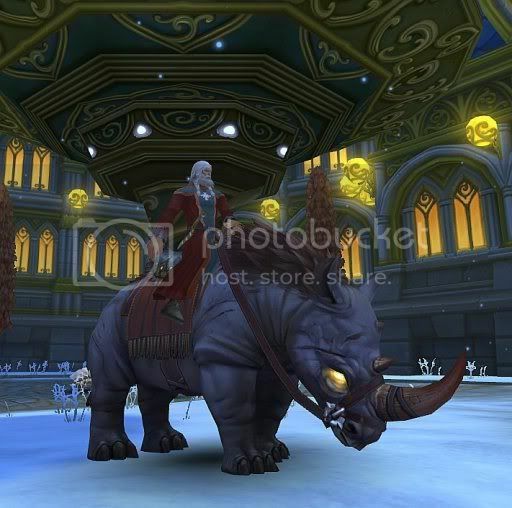 – As of yet, there are no Rank 3, Rank 4, or Rank 5 mounts in the North American Allods Online servers. 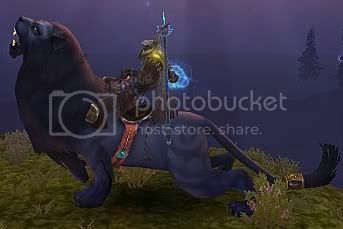 – Pressing the spacebar while your mount is moving will cause it to jump while pressing the spacebar while your mount is still will cause it to perform a unique actions, such as a roar, etc. 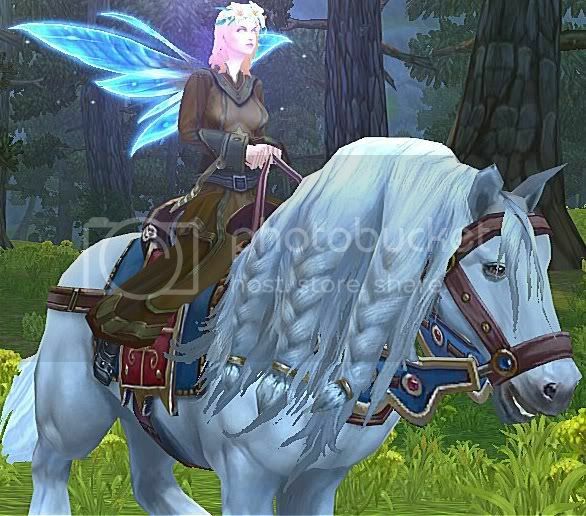 – Mounts will bind to you if you equip them and mount them, so if you are looking to trade or sell a mount do not try it on to see what it looks like on your character! If there are errors you’d like to point out, other mount facts that you would like me to include, or general questions, please message me at: dark_knight_kain. I hope this guide will prove helpful to you! A word of thanks to hotfizzle for his contributions! Lots of good info. Same question as Anon^v. 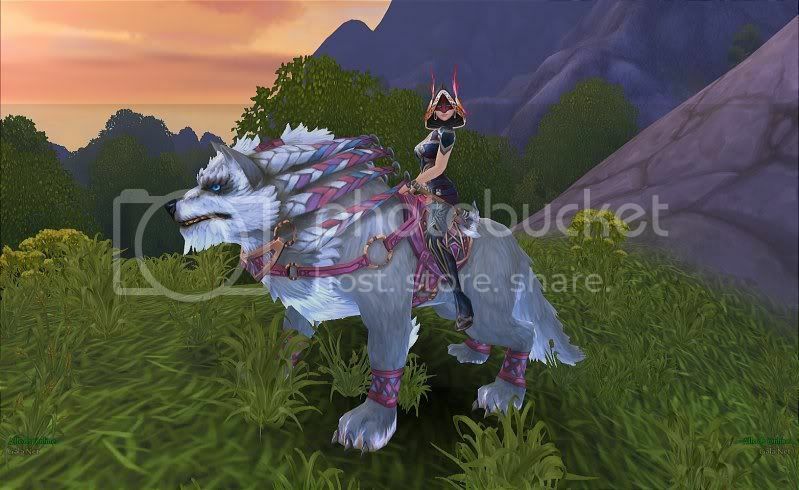 Whats the lvl cap of mounts in allods?